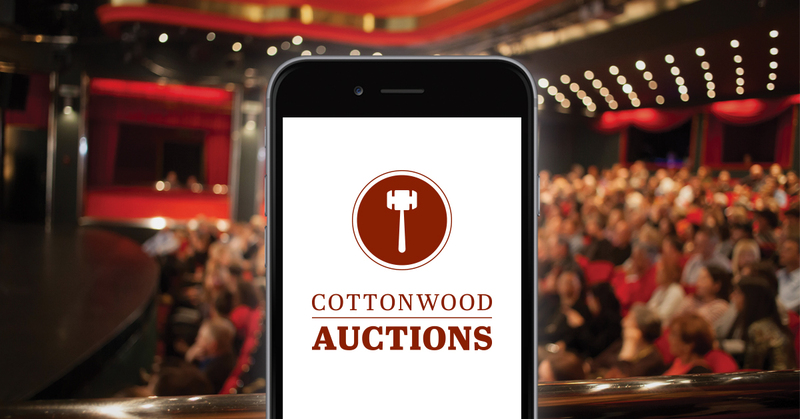 Download the free Cottonwood Auctions app from the Apple iTunes store or the Google Play store, or bid straight from this website on the auction detail page. Navigate to the auction you wish to bid on, and click on the “Sign In” button. You can now register for a specific auction. To do this, click on register to bid. You may be prompted to enter your credit card information in a specific auction. This is only to verify available funds; we will not charge your credit card for the 10% buyer's premium if you are the winning bidder. Please note: We do not support Internet Explorer for bidding in web browsers. Please use Chrome, Safari or Firefox.